I LEFT THE APPLE BETA SOFTWARE PROGRAM. HERE'S WHY. The Apple Public Beta Program lets you test out Apple's software before it's released to the general public. And I left it after a near 5 month streak. Here's why I made the move. The Apple Beta Software Program lets you test Apple's software before it's released to the general public. The main reason they do this is to collect user's feedback about the software, e.g. if they like it or not and if there are bugs that need to be fixed. I've been testing the betas ever since WWDC 15, so that makes my streak of El Capitan beta testing last almost 5 months. I was really enjoying using Yosemite on my 2010 MacBook Pro, but it was sluggish at times and I didn't know why. I just assumed that it was because my hardware is so old. So I didn't think anything of it. As I was watching WWDC, Apple unveiled OS X El Capitan. I thought all the new features were like those things in life you had no clue you needed until you see them. So, naturally, after a couple of days debating with myself about whether I should install it or not, I made the decision to just download the beta and start using it. I said to myself, "What the heck? I don't mind the slowness of Yosemite, and the beta is bound to be just as slow, plus I'll have all the sweet new features." God, the process of installing the beta. I almost died! It took forever and I've never done something like that before. I thought I was gonna lose my Mac. My first Mac. 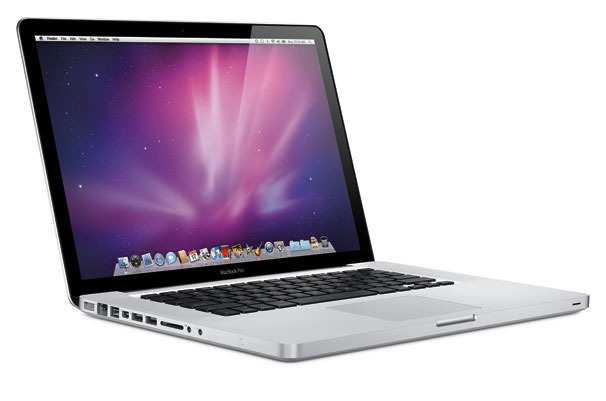 My only Mac I'll ever have until I can afford a new one, which, by the way, I can't. At last, the installation finished, and I was very relieved. First thing I did was try out the tab pinning feature in Safari. Then it was Split Screen time! I thought it was fantastic! I also noticed major speed improvements throughout the system, especially the notification center. It was like a breath of fresh air my computer needed for some time! I started to get notifications of updates available for OS X right away. I really enjoyed it when Apple made changes to the OS and I knew they did because it was like a scavenger hunt. It got pretty boring near the end of the beta process. I didn't notice any big changes or speed improvements. My computer just kinda hung out and installed each beta as they became available. 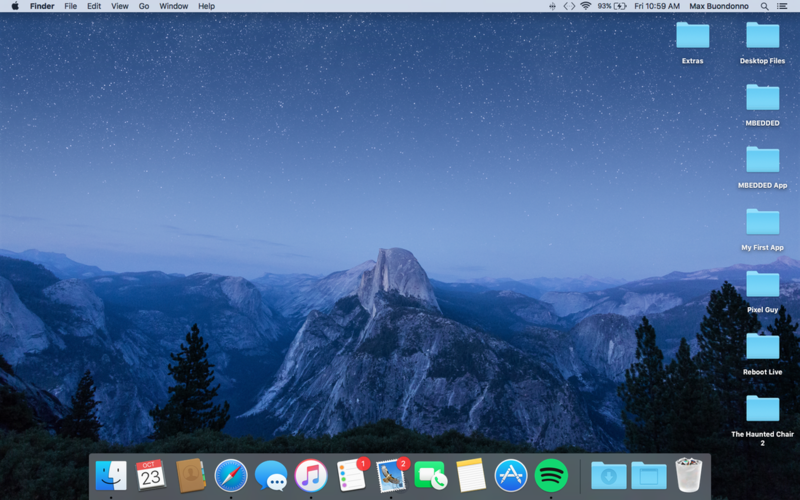 I wanted to leave the beta program then, but OS X El Capitan wasn't out yet. So I waited and waited and the final beta came out. Apparently, it was the final version of the software before it would be released to the public. Something called the GM seed. So I thought, "I guess this is the next best thing." So I downloaded it and installed it only to find one bug I can't stand: each time I minimize the Notes app, it won't reopen. I can't bring it back up. I have to force quite the app then open it back up. I thought the problem would be fixed if I went ahead and installed the 10.11.1 beta which came out short after I received the GM seed of 10.11. I was wrong. In fact, I noticed a speed difference. My machine wasn't faster. It was slower. And I couldn't do anything about it until 10.11.1 was on the App Store. So I had to wait out like 5 more betas until I could download the software from the App Store, because that's what Apple tells you to do: if you wanna leave the beta program completely, you have to stop receiving pre-release software updates in Settings, remove your account from the beta program, and install the public version of the software you're running in beta. So I waited for the commercial release of 10.11.1. And then the day came! On Wednesday, Apple released OS X 10.11.1, iOS 9, iTunes 12.3.1, watchOS 2.0.1, and the tvOS GM seed. But I was busy that day, so I had to wait until the next day. The next morning came, and the first thing I did was install the commercial version of 10.11.1. I was really excited! I thought I'd loose the dumb bug in Notes, the Feedback Assistant app, and all the crashes I've experienced within apps. I was wrong. Again. First of all, the bug in Notes is still there, and it's getting old. Fast. Second, are you suppose to have Feedback Assistant in commercial versions of OS X? Because I have it. And third, all the bugs and crashes from the previous beta are still there. I can't really get away from them, so I'll have to live with them until the next update. I will say this, though: I'm glad I'm not stuck in a bug-infested work environment, because, mind you, I do all my work from this Mac. I actually typed this on the Mac I'm referring to. Of course, the bugs are still there. But at least in the next update it'll be more of an "update" ​since I won't be receiving new builds as they come out. Betas are good if you wanna get the latest features first, but take my word for it: install the beta on a separate partition or hard drive, something I had no clue to do. ​Do you agree with me? Drop a comment down below or tweet me (@maxbook15).